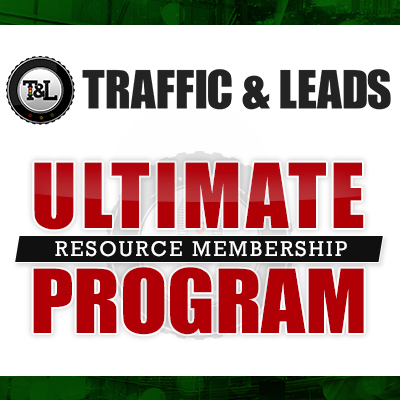 If you’ve spent any time research the science of traffic and leads, you’ll know Perry Marshall. If you do, you’ll understand why I’m incredibly excited to interview him on the show today! I’ve been a big fan of Perry’s work for a long time – I still have several of his books on my bookshelf! Picking his brain was an amazing experience, and one that I’m so excited to share with you all. If you somehow don’t know Perry Marshall, you’ll likely know the things he’s been involved in. 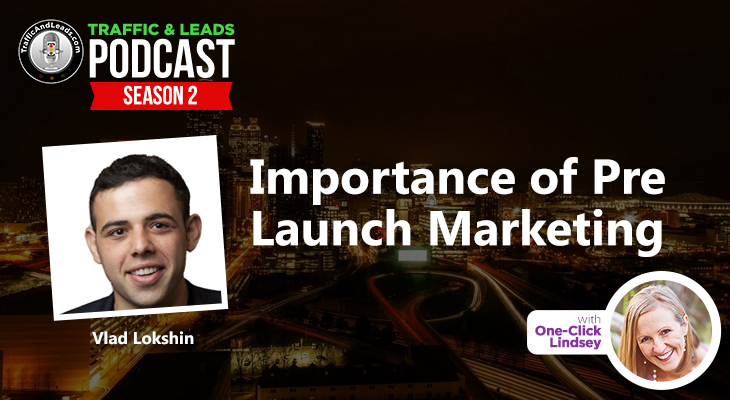 He’s one of the most successful internet entrepreneurs in the world, working with Adwords paid ads during it’s earliest days. After that, he hopped on board with Facebook to help them with their marketing techniques. 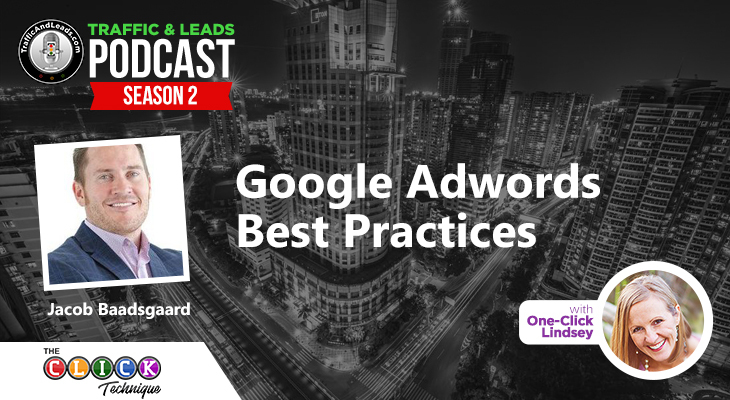 He’s the author of 80/20 Marketing, the Ultimate Guide to Facebook Advertising, and the Ultimate Guide to Google Adwords. On today’s epsisode, we really dig deep with Perry. We talk about everything from Google and Facebook, to how marketing strategies are very similar to evolution. (Yes, really!) We even talk about how Perry has a huge $3 million prize on the line for anyone who can discover the origin of information. Yeah. This episode goes deep. What he loves and what he hates about Google Adwords Paid Ads and Facebook Paid Ads. Perry’s opinion on how Google has changed over the years, and what you should do in response to Google’s advice. His thoughts on social media, it’s place in marketing, and his thoughts on how it affects our population. His new book, Evolution 2.0, and what inspired him to write it from an engineering perspective. Perry answers the question: is Facebook really running out of ad space? I’m really privileged to have a chance to interview Perry on my show, and it’s an experience I won’t forget anytime soon. If you’re like me, you’ll be incredibly intrigued by what he has to say. 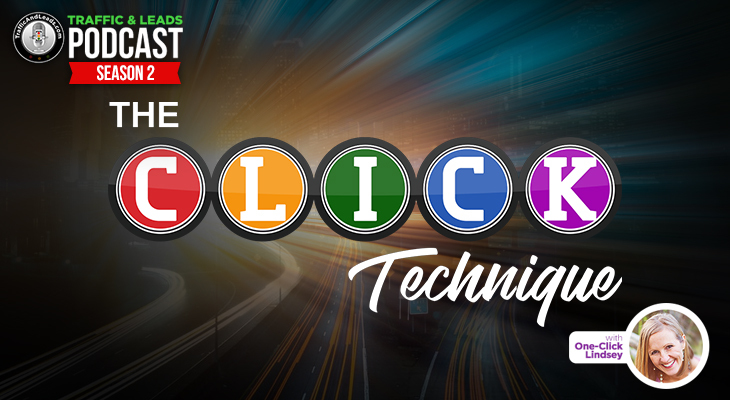 Listen now to hear me talk with one of the ultimate-of-ultimate gurus for paid traffic! Trust me – you really don’t want to miss out.